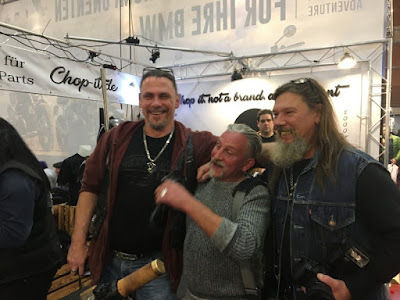 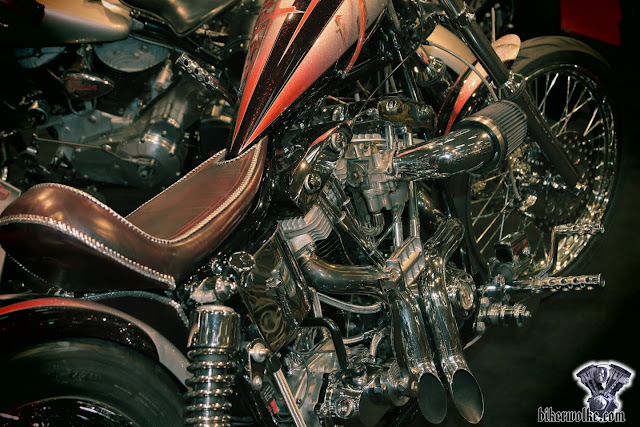 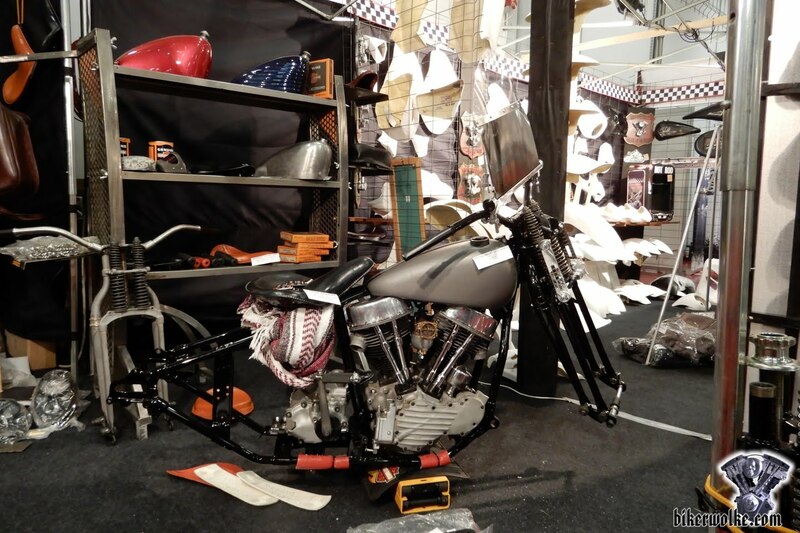 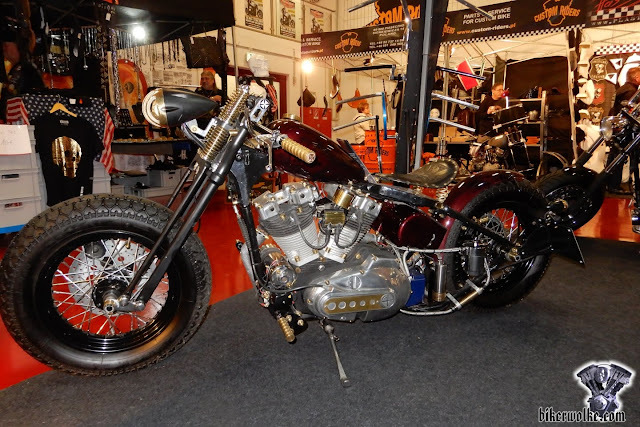 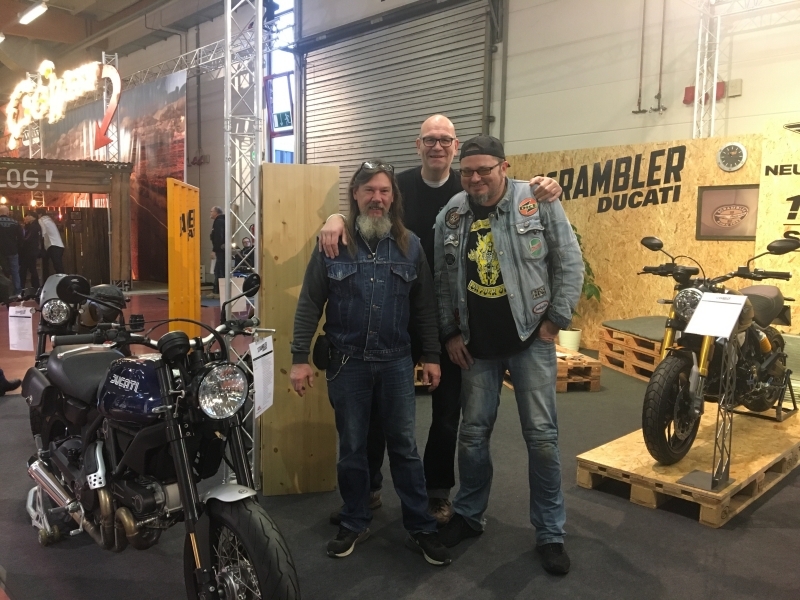 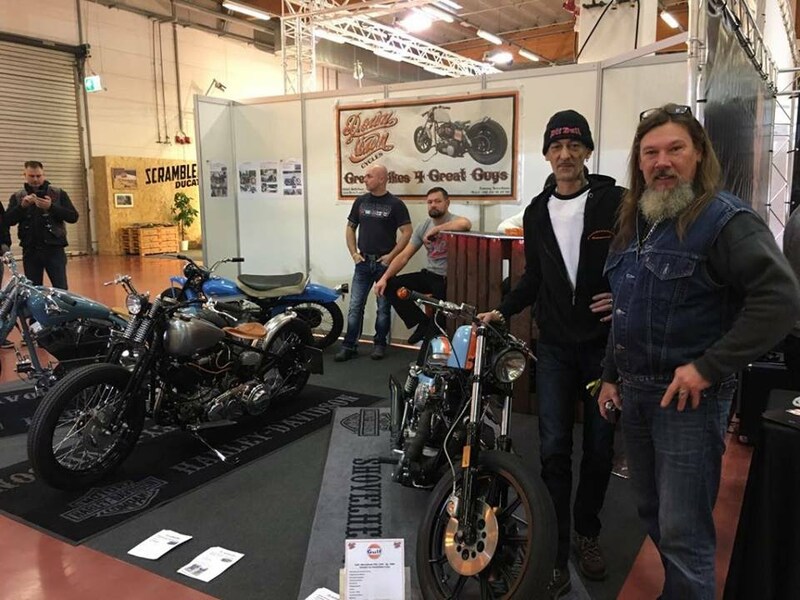 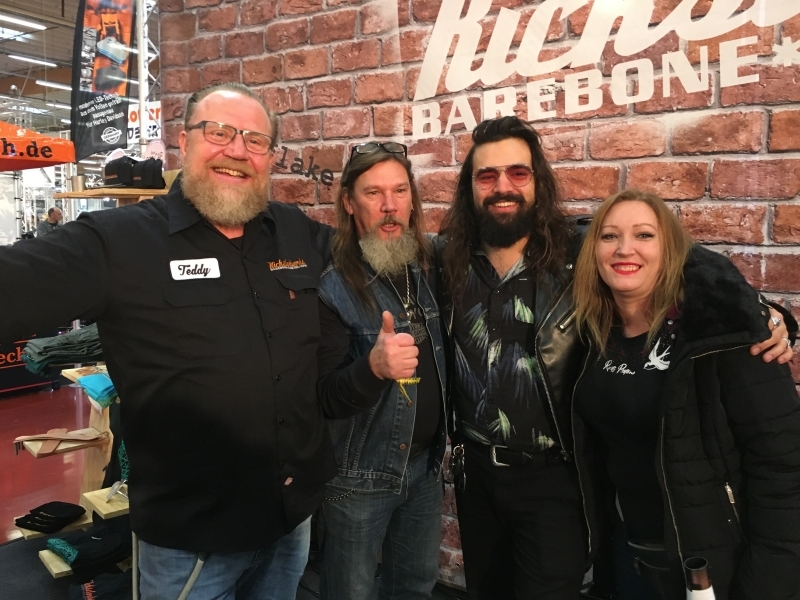 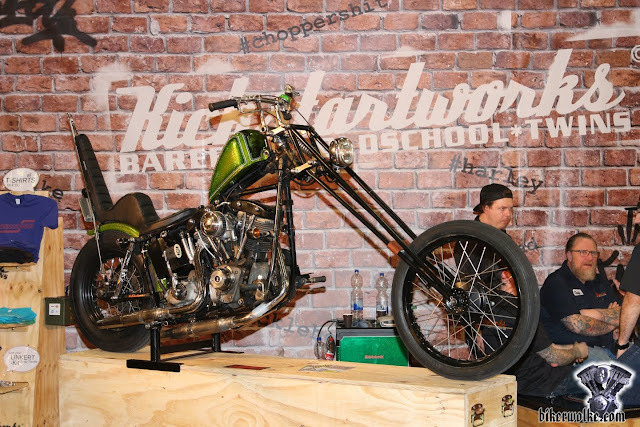 Custombike Show Dec. 2017 in Bad Salzuflen, Germany. 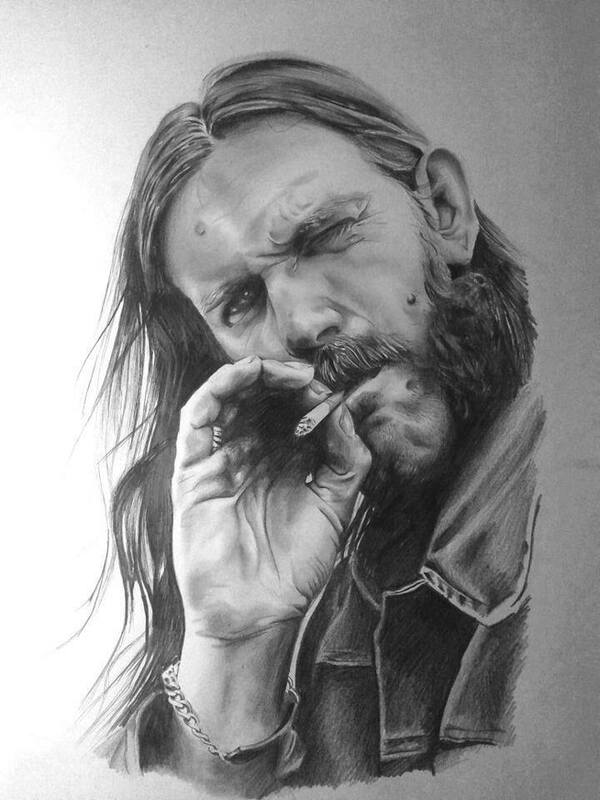 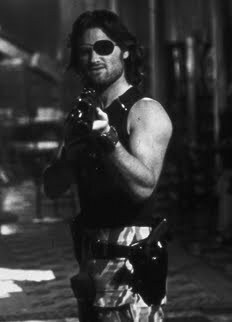 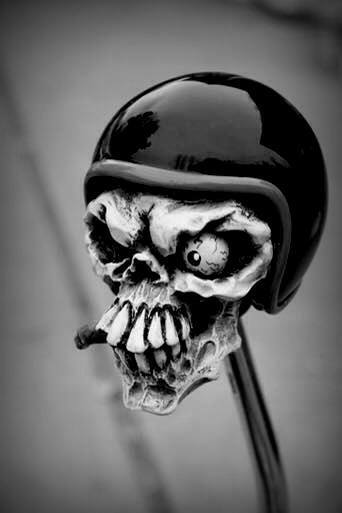 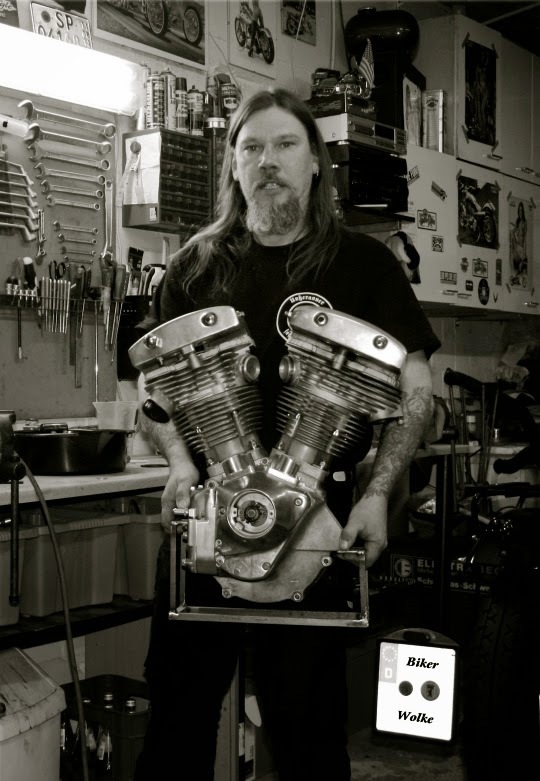 Cool Bike´s, cool people. 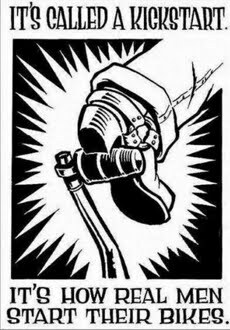 The best event at the end of 2017. 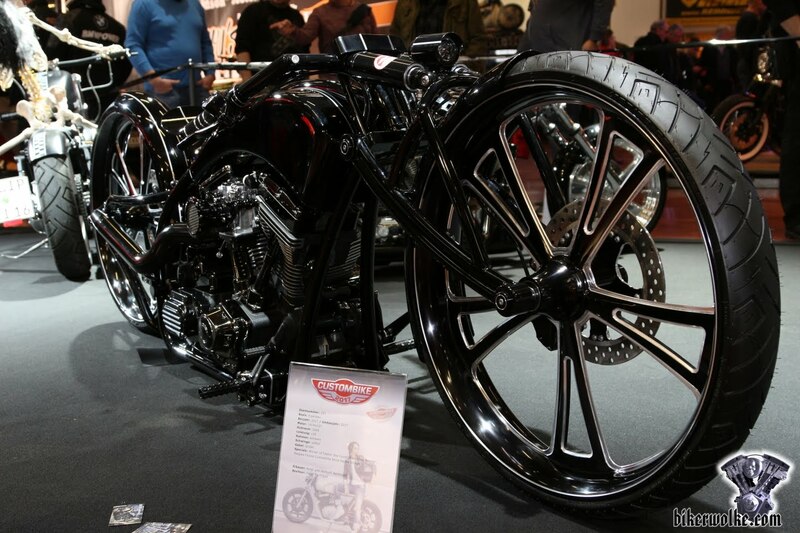 This is how jerem knievel ride his chopper !!!! ....the German" table.... ...great Show, we had a lot of fun!